The MOST AMAZING waterfront location! 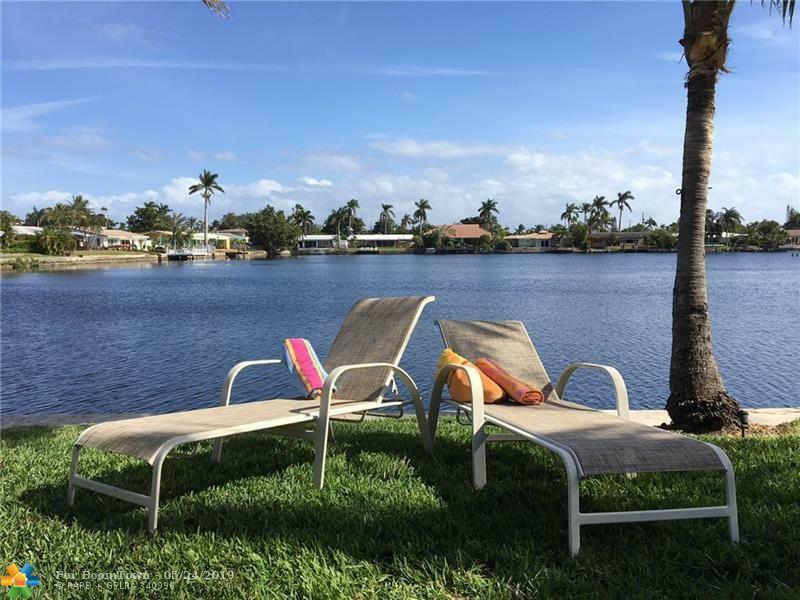 Your entire back yard is a wide, beautiful lake with stunning sunrises and comfortable eastern breezes. This home is ideally situated at the widest, center point of the lake offering incomparable views and privacy. 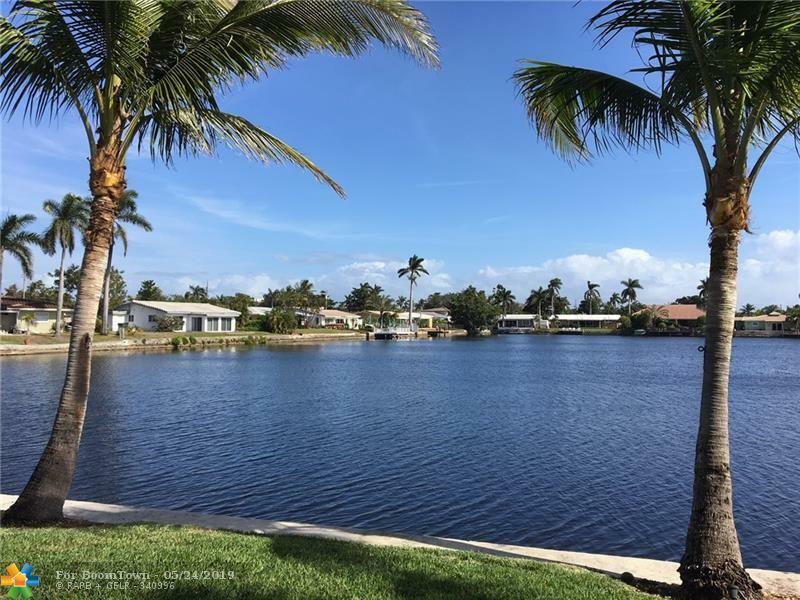 Enjoy this tranquil waterfront view from your heated pool and most rooms in the home. A true cook's kitchen with natural gas, stainless appliances, stylish cabinets and the best aspect it's ideal for entertainers since it's open to the pool area and living room! 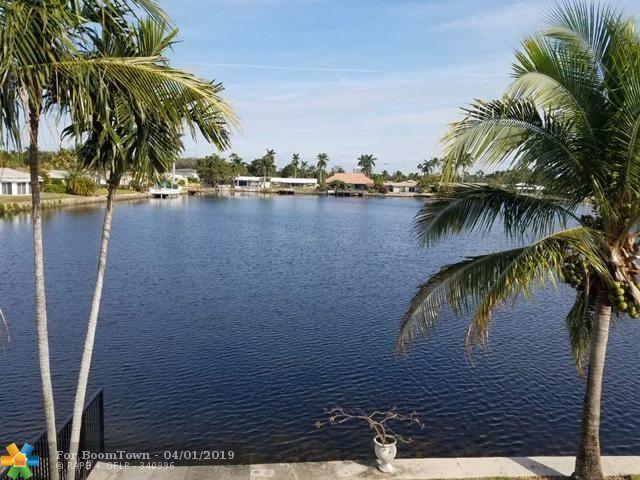 Desirable split bedroom plan with large master bedroom and its stunning lake view, nicely updated second bathroom with pool access, 2-car garage, quiet street. 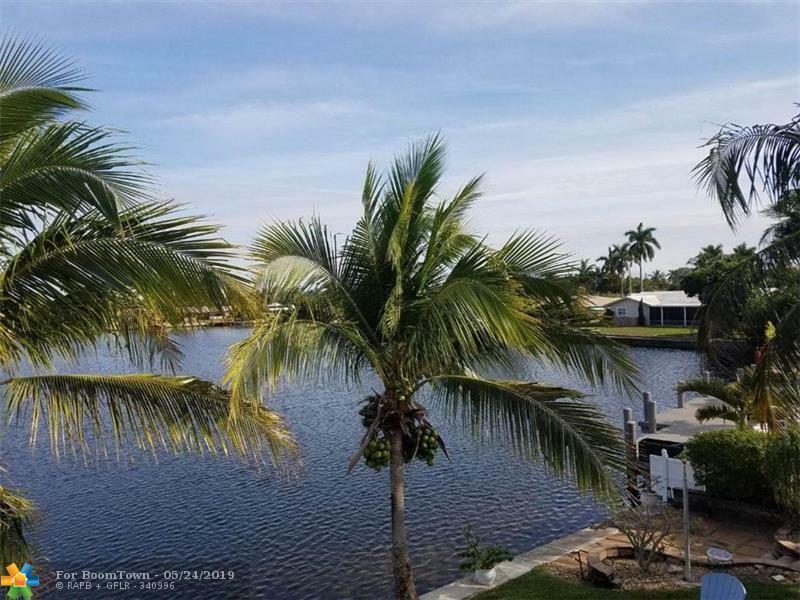 The home is currently functioning as a successful vacation rental property, fully licensed by Oakland Park.